Title Roofing professionally installs, repairs and maintains roofs for homeowners and contractors in Plano, TX. Your roof and siding create an exterior barrier from water, wind, hail, and Texas heat. 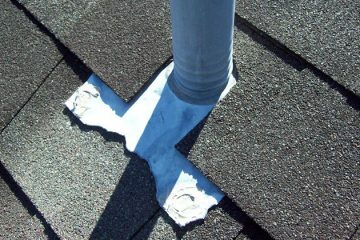 Title Roofing is experienced in storm damage restoration. We work directly with your insurance company, simplifying the process for you. Don’t settle for second best when it comes to your roof. 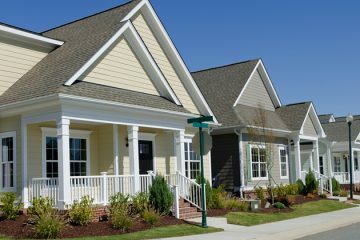 Title is experienced with all roofing materials and systems. We even install metal roofing for extreme durability and weather resistance. Was your home affected by a storm or is it just time for a remodel? Title offers free inspections and onsite estimates for all construction projects in North Dallas. Our Promise at Title Roofing & Construction is simply to deliver exceptional results in everything we do for our loyal customers. We will not cut corners or sacrifice quality to save time and will always go the extra mile to ensure our customers are satisfied with our work. And that's a promise!